SAVOR THE FRESHEST LOCAL FLAVORS OF SUMMER IN NEW ENGLAND, PREPARED BY CHEF JASON BOND. Hutchins Farm Dinner Sunday, September 30th, Celebrate the end of the harvest. As we slowly transition away from menus filled with summer produce, we can't think of a better way to bid farewell to the season than with a special farm dinner event with our friends from Hutchins Farm. The seasonal menu, prepared by Chef Bond, will be written a little closer to the night of the dinner. We'll have late summer ingredients as well as what is harvested in early-fall, all of which will come to us direct from Hutchins Farm. 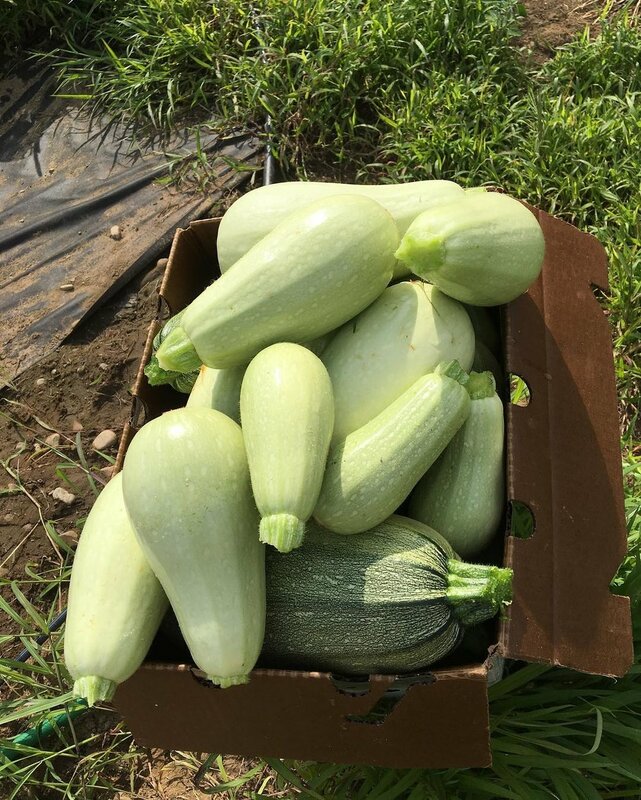 We're looking forward to tomatoes, corn, chard, beets, shallots, carrots, cabbage, dill, parsley, diakon, watermelon radish, leeks, eggplant, sweet peppers, and maybe shishitos, radicchio, and winter squash. Please join us for this, our last event of the Bondir Summer Series! Meet members of the Hutchins Farm team at this dinner. We'll be hosting a table for them so they can join us for this event. Hutchins History: Organic since 1973, every season Hutchins Farm actively cultivates over 35 acres of vegetables, about an acre of small fruit, and 10 acres of apples. Owned and operated by the same family since 1895, all the activities at Hutchins Farm are informed by a profound respect for the land, the people who work the land, and their community of customers. To read more about their farm and history, visit the Hutchins Farm website. Join us for Champagne, Caviar, & the Best of the Sea! As summer begins to wind down ever-so-slowly, we plan on savoring every last drop of the season. 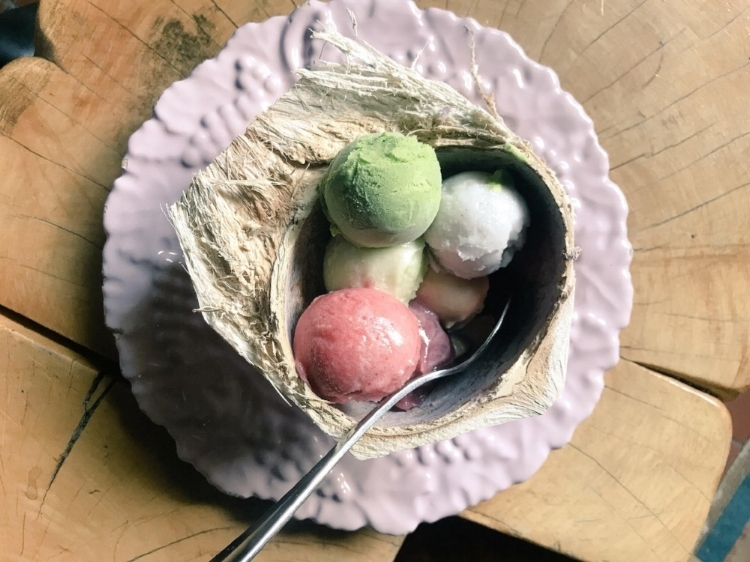 The Bondir Summer Series has been a fun way to showcase the flavors and stories from New England farms and oceans in summertime. The penultimate event of our summer series is the Sturgeon Moon Dinner which will feature a seafood menu to celebrate the bounty of the sea and the August full moon. We'll open a magnum of Champagne, as part of the optional wine pairing, to compliment the 5-course menu prepared by Bondir Chef-Owner Jason Bond. We are so excited to welcome back, for one night only, one of Bondir's very first Sous Chefs, Jade Elan Taylor. After two years cooking at Bondir, and with training from the Tufts New Entry Sustainable Farming Project, Chef Taylor pursued her lifelong passion for growing her own herbs and vegetables. She started JT's Herbs & Produce in Newburyport, MA on one acre of farmland where she focuses on growing organic heirloom vegetables, herbs, and edible flowers for CSA shares and restaurant deliveries. Jade also continues working as an active chef, dividing time between pop-ups on the North Shore and restaurants in Boston. According to Chef Taylor, her menus are very ”ingredient driven, product driven”, and “extremely seasonal." Join us at Bondir for a special five-course menu prepared by Chef Taylor that celebrates the harvest season and the bounty of her farm. Please join us at Bondir for a cool menu on a hot summer night. 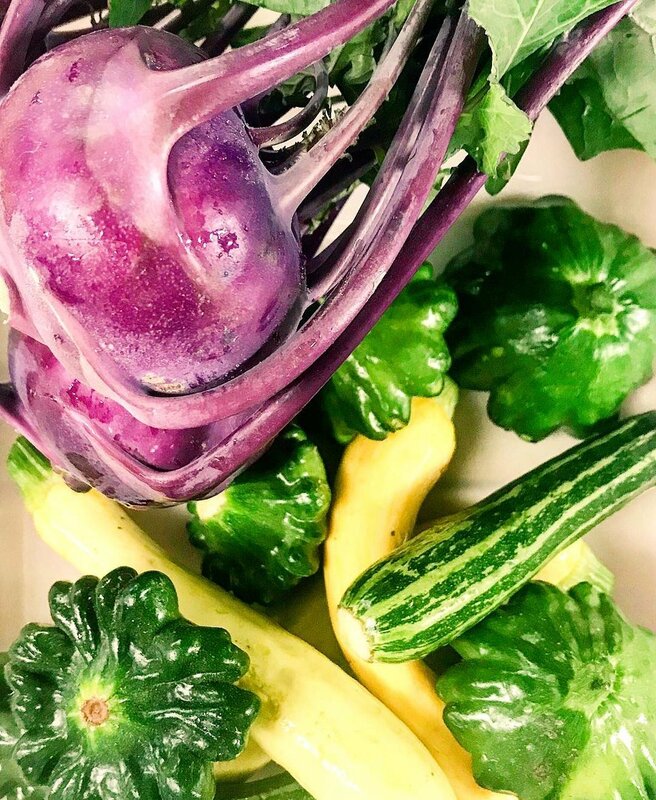 Sparkling wines, rosés, and homemade sodas will accompany a five-course menu prepared by Chef Jason Bond, where each course will have a cool take on the freshest ingredients from local farms. Take a break from the heat, and join us for a cool dinner! Join us at Bondir for a special Bastille Day Dinner featuring a five-course menu with Chef Bond's take on traditional French classics, with Champagne pairings. We hope you will join us to honor France, its history and its wonderful cuisine. For an idea of what Chef Bond will be preparing, please have a look at the menu from last year's Bastille Day celebration below. This year, the Strawberry Moon is on June 28th, and we invite you to join us for a special dinner celebrating the first harvest of summer and the solstice. The Strawberry Moon gets its name from the Native American tribes who used the appearance of the full moon in June as a sign that wild strawberries were ready for harvesting. The early summer harvest from local farms means strawberries, all the courgettes, young roots, the freshest greens, and early black currants. We will write the menu just before the dinner as we see what's coming up best. special dinner of the Bondir Summer Series ! On most nights the menu at Bondir is largely vegan, displaying Chef Bond's affinity for the full range of pure vegetable flavors. On Thursday, June 14th, however, our menu will be entirely vegan. Many of our regular dinner guests at Bondir are vegan, and we think this will be a fun way to showcase the first harvests of the season. The dinner will be sourced locally from area farmers' markets in Cambridge and from Sweet Autumn Farm in Carlisle, Massachusetts. Sweet Autumn is a certified organic, solar-powered farm that utilizes an holistic approach to growing nutritious food and offers heirloom vegetables, edible flowers, and herbs. The menu will be available as the date gets closer and we see what's growing. Beverage pairings will likely include wine & beer as well as non-alcoholic infusions, herbal teas, and vegetable juices from our own garden. We invite all diners, vegan and non-vegan, to join us for this first dinner of our Summer Series. Thank You To Everyone Who Has Joined Us This Summer at Bondir!